Home » News » News » January 2016 – Happy New Year! Timberline Landscapes wishes you a very Happy New Year! With the beginning of a new year comes New Year’s resolutions. 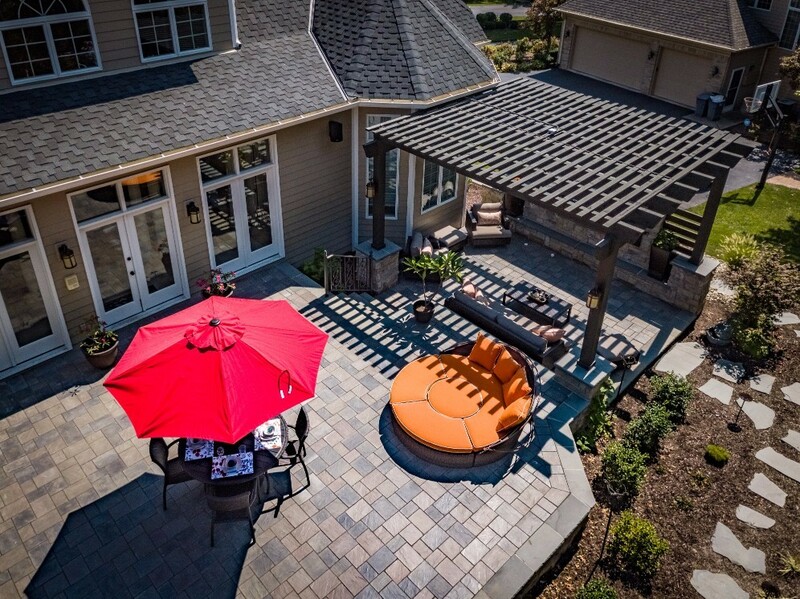 One of your resolutions this year may be adding great landscaping to your home. If so, Timberline Landscapes is here to help! From designing to installing to maintenance, we do it all. 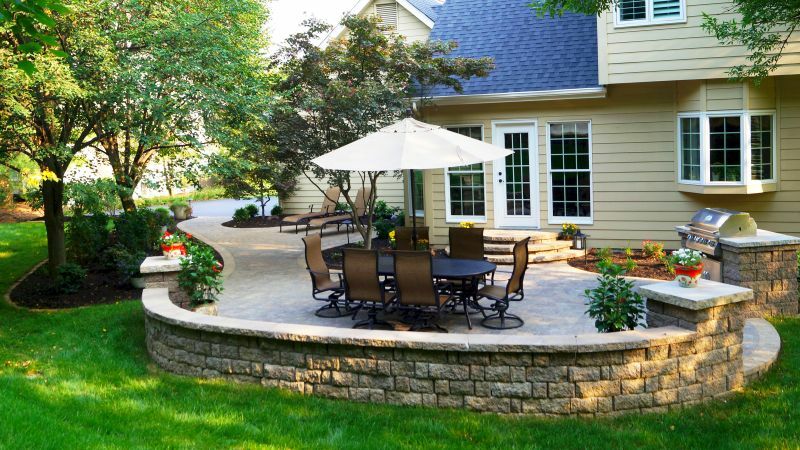 Now is the perfect time to have a custom landscape design planned specifically for your home, so you can sit back and enjoy it when warmer weather returns. Call us today for an appointment 314-646-0203! It might seem like winter is here to stay, but the spring thaw is right around the corner! Now that the holiday celebrations are over and schedules are getting back to normal, it’s time to start planning for the next season on the horizon. Getting ready for a new growing season can be a lot of fun. You can sit by your fireplace and imagine the lush greens of spring and the long days of summer while you take a few minutes to plan out the new year’s projects. 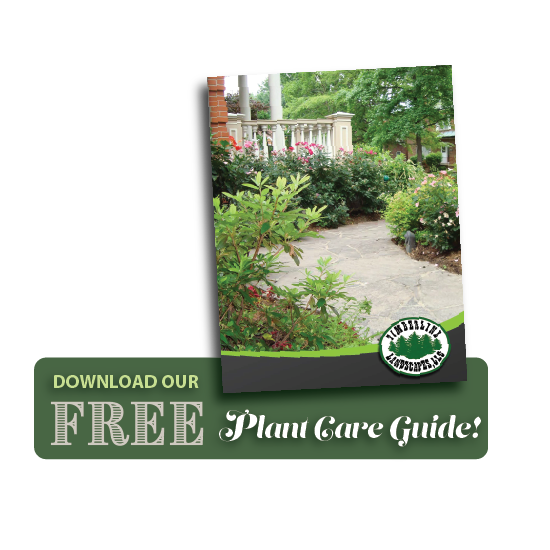 If last year you had a few landscape projects in mind that somehow slipped through the cracks, planning now for the new growing season will help you jump start the new year. 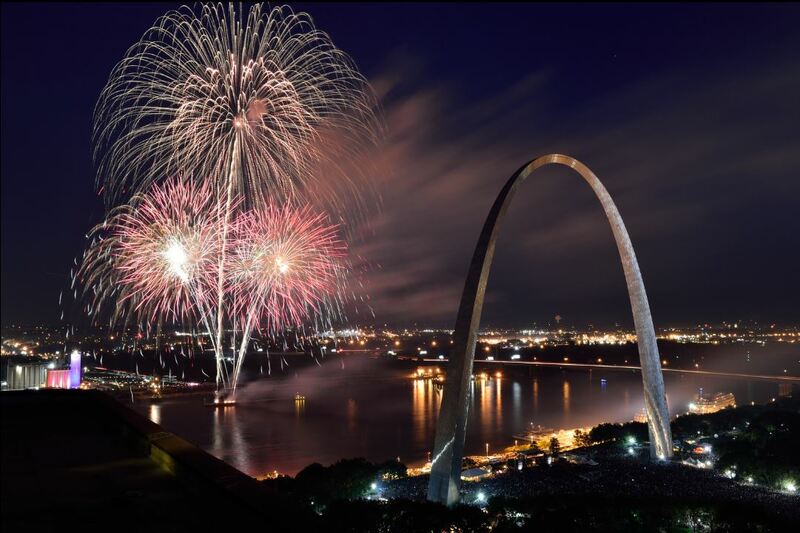 Feel free to give us a call if we can help with any of your ideas 314-646-0203. ▪ After a winter storm, gently shake snow from evergreen branches & let icy covering melt naturally. ▪ Can use leftover Christmas trees & wreaths as mulch (just cut off the branches & lay over beds), or leave intact & place where birds can use for protection. ▪ Fireplace ashes can be saved to use a fertilizer for your Iris and other alkaline soil plants. ▪ Continue to water plant material if no significant rainfall, especially newly installed plants. 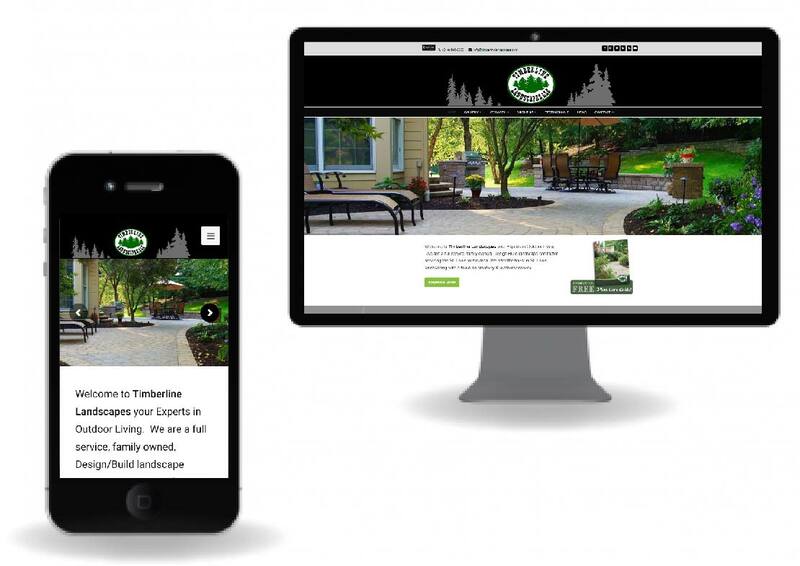 ▪ This is a great month for a landscape design! Go ahead & get your thoughts on paper so you will be ready when spring arrives!